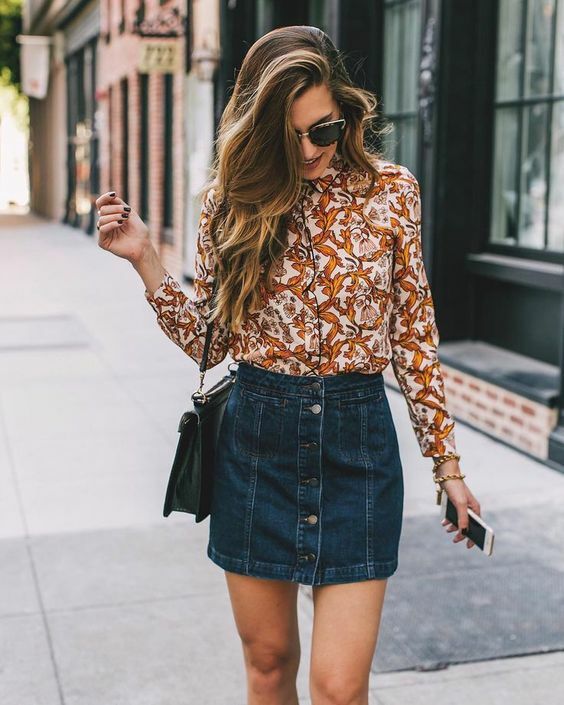 One of my absolute favourite fashion trends that has seen a comeback is the DENIM SKIRT and boy do I love it! Today’s post is all about How to Style a Denim Skirt in different ways and so I’ve picked out 9 looks that I think (in my opinion) look FAB! I’m splitting this Fashion Series into two separate posts – Part 1 and Part 2…. Let’s jump right in! 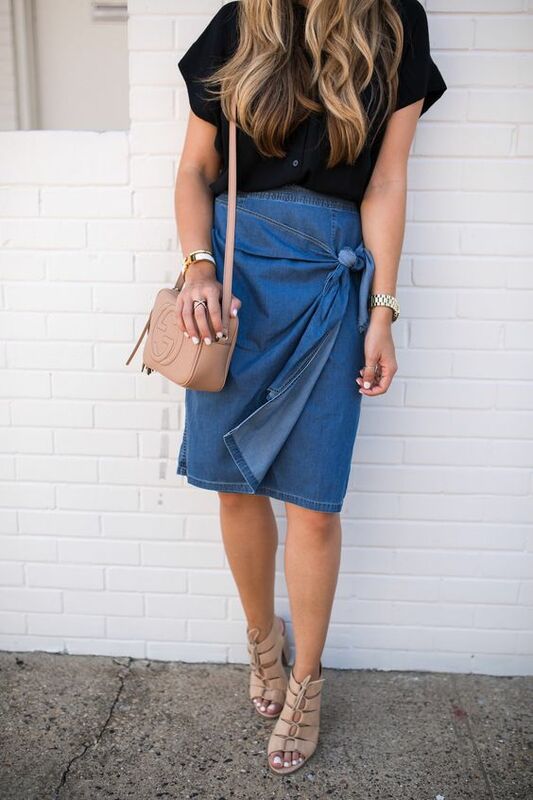 Stay tuned for Part 2 of the Fashion Series – How to Style a Denim Skirt: 9 Modern Ways! Every weekend I visit this web page, because i want something lovely to read and your blog is truly a pleasant read for me!